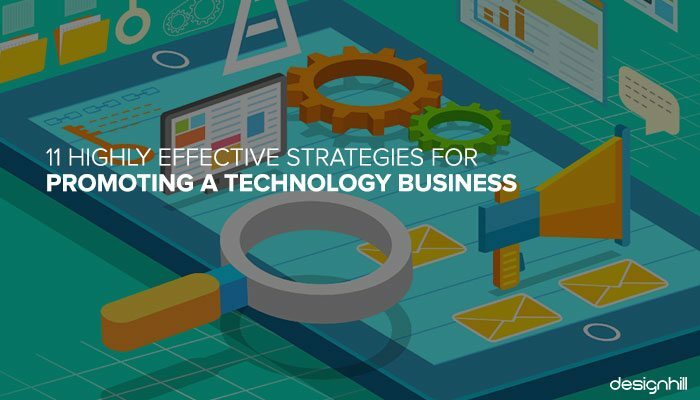 Small and mid-sized technology businesses are growing rapidly. To stay up in the competition, it is essential to follow some advanced marketing and promotional strategies. If you have thought what is the need to indulge in social media when promoting technology business, ask just the opposite question – why not use social media? Facebook, Twitter, and LinkedIn are the obvious and the most popular names in social media vehicles for business. It is the crux of a new age business to adopt the effective social media promotional strategy. It can enhance a company’s branding and visibility by leaps and bounds. More importantly, it gives a virtual medium for a one-on-one communication with the clients which otherwise was not possible even a decade back. So why not take the advantage? Content and design are definitely the driving drills to a page or website. What we would recommend is to choose your social media channels and make sure are active on it. Also since these account would be your company’s representation make sure that you have it’s branding done right. You can take help of crowdsourcing site like Designhill to get an eye-catching cover pic for your social media pages. 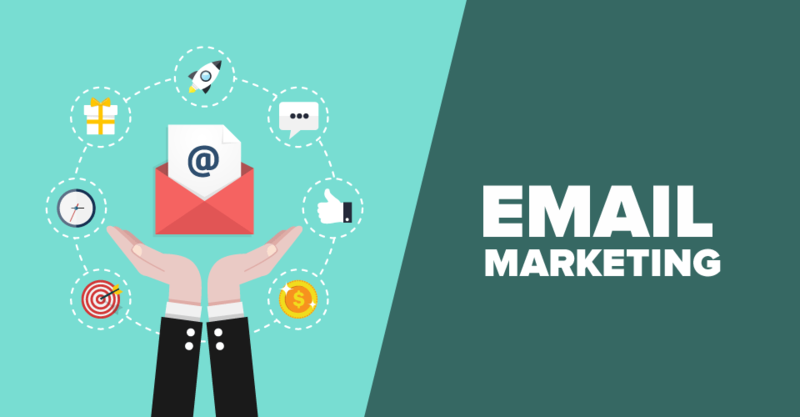 Email marketing is a perfect opportunity to create and communicate your integrity towards services. 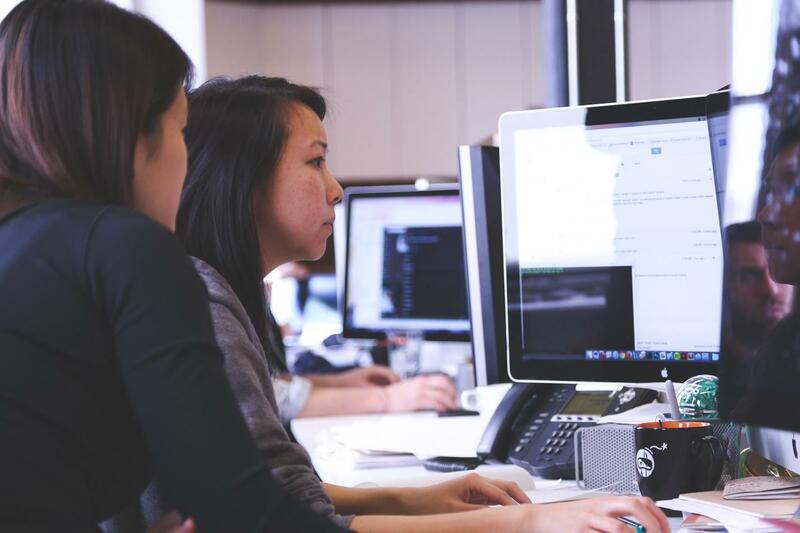 Whether you are running a small tech business or is an established tech firm for a long run, email marketing offers an open the door to reach out your existing database. If sales and events aren’t really your need of the hour, make some interesting curated content which the audience will find useful as well as engaging. 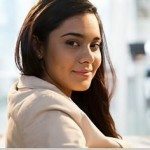 Your customers would be receiving hundreds of newsletter daily so make sure that your’s is unique and attractive enough so that it is not send to trash like others. You can take help from experts at Designhill to get a newsletter designed for you that leaves a mark on it’s reader. Send the emails weekly or bi-weekly so that you do not spam the inboxes. Sign up for MailChimp which offers free email marketing service and also has pre-designed templates. Also, make sure that your emails are mobile-friendly as most people do not operate from their desktops to check mails in particular. People who would have searched something related to your business are most likely to be your potential customer. In such a scenario it’s very important that you use behavioral targeting. In behavioral targeting when somebody searches for any product or services that you offer, the similar suggestions will show your technology business as well. The small ad can have fine-tuned content messages. Also, you can have tailored messages for new and repeat website visitors. For instance, if somebody searched for “cheap power tools,” you can be sure the person is price-conscious. So the one-time discount or free shipping message on the ad might attract him. The ability to aggregate information helps to draw repeat customers as well. 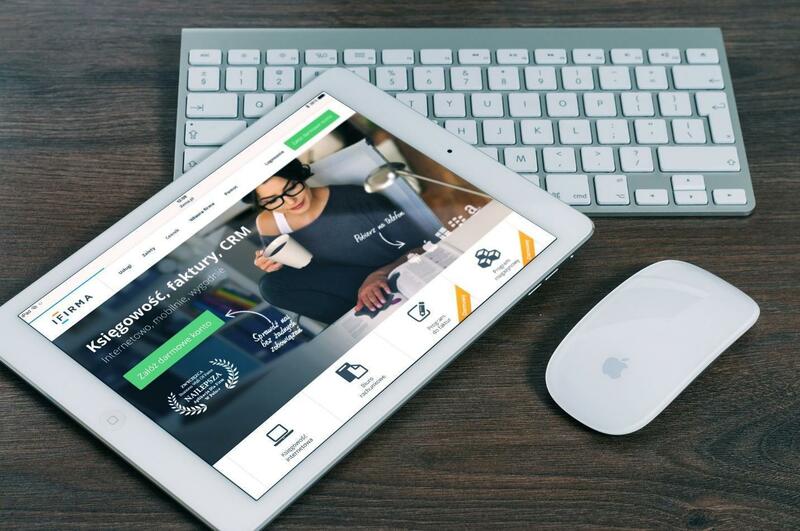 For any business, it is a crucial step to having a website which will briefly but effectively describe the services, products and other details of the organization. 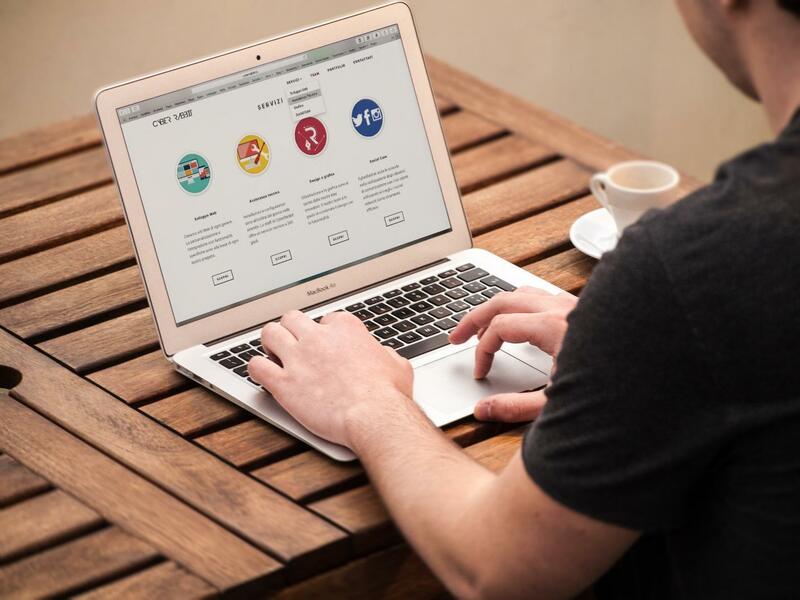 For a tech business, the chances are that your page will be more often be visited by engineers and folks with similar interest as such your website should be designed keeping them in mind as your target audience. Make sure that when the marketing content is created, you should also illustrate the amazing quality of the technology along with how effective is your service in proving the product. For those who do not understand the jargon of the technical terms, make sure to create the content simpler. Describe scenarios familiar to their everyday lives or give examples which layman can find interesting. Along with the website, blogging is a very effective method of promotion. For technology business, it is wise to have a blog which will have nicely written and curated content about the various relevant technical products. 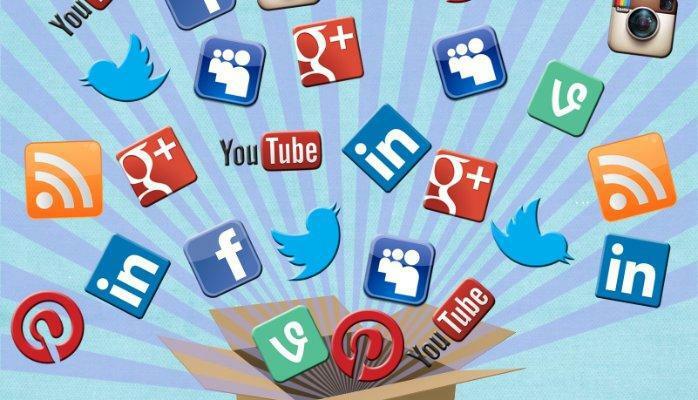 Share the blogs on social media channels to attract traffic to your website. Similar to how you see at an outpatient clinic, use relevant emojis or minimalist designs to initiate any marketing conversation for technical business. Across all platforms, emoji brief is a rising trend. It means allowing a lot of white space on a page and using visually lean icons to communicate what the business is about. You can also use brief words or simple phrases to create a promotional catch line with the logo. Get the best of the emojis designed from Designhill and be the talk of the town! Technology seems boring to most of the people, and also tricky at times. Use a storyboard or simple video to explain the technology faster and easier. Also, storytelling helps people remember things longer. Simple infographic yet engaging content makes your audience stay longer on the webpage and eventually increase the digital footprint value. The number of technology mediums which can be used for storytelling has effectively increased in popularity in the last couple of years. No matter how simply you try to explain the matter, technology will always be about science. So even though you have audience primarily who just want the product and not how it is done, it is wise to drill down some details for their own benefit. Use the intuitive link to guide them through the sites which will explain the technical part. Curate the content so that even the less experienced user understand the technicality irrespective of how complicated the drill is. After you establish a website for the technical business, it is necessary to make it visible to the audience. 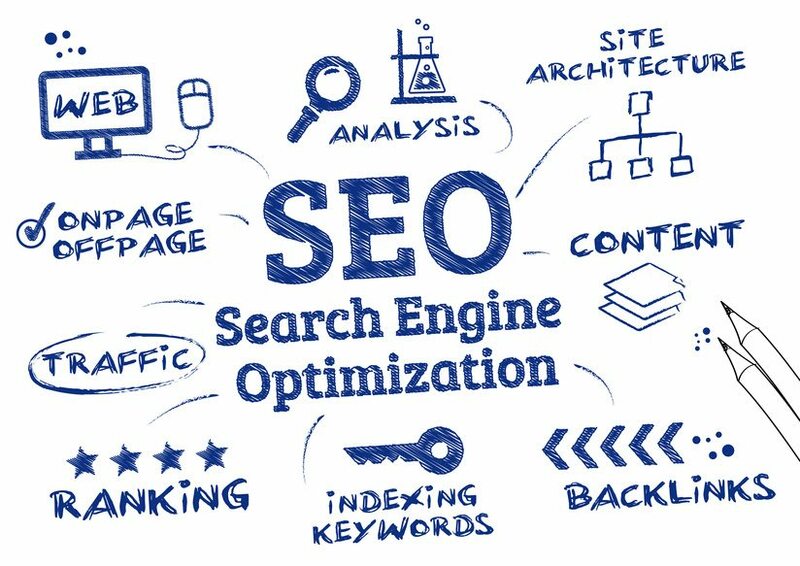 The people who would search for such a niche service would like to depend on searches, which appear on the top ranks of the Google search engine. To make it appear on the first few searches, you have to maintain a decent SEO. If it s difficult for you to maintain the same, get the help of a professional. Networking is essential to spread the knowledge of your presence. Apart from LinkedIn and social media channels, get involved in school seminars, or local events to make your brand visible. Print magazines or newspaper advertisement may be time bound but certainly, leaves an impression when seen as a holistic approach towards promotion. You may also get your own magazine out that tells about your company’s recent achievement, products and articles from employees. Make sure to have an impressively designed magazine cover page that tempts viewers to deep dive into the magazine’s content. Everyone loves some sort of personal attention, and if it comes from any organization, it makes them feel all the more special. So for returning customers or regular clients introduce some loyalty points or ask them to share their feedback on social media so as to get noticed. It makes your impression firm amongst the potential clients and also makes the existing customer feel special. Make your customers flattered by your rewards and get referrals for free! 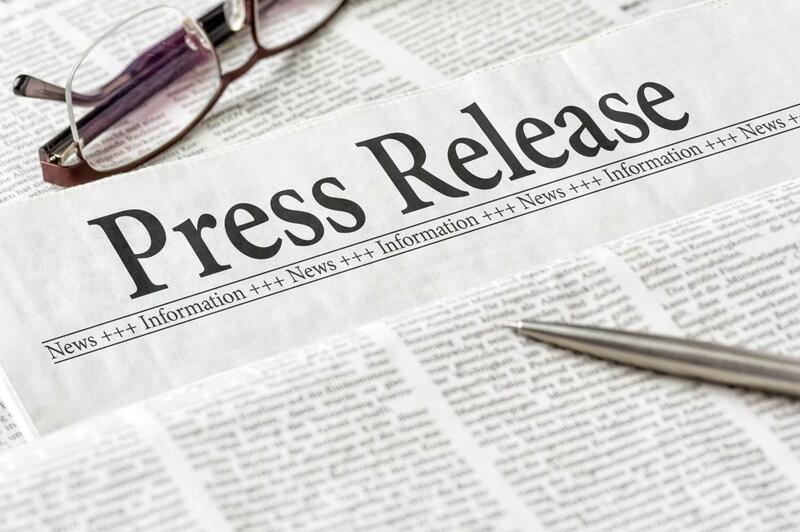 Word of mouth, even though the oldest form of promotion can work wonder at times. Giving a personalised accessories to your employees and even to your customer goes a long way in creating a good business relationship and instill a sense of belongingness in people’s mind. Moreover it’s an effective marketing medium when people take your accessories out and use it. From the biggies in the industry like Google and amazon to even a newly formed startup all try to give some sort of personalized accessories. For example when your employees or customer wear a print t-shirt that has your brand logo, it automatically promotes your brand when other people see and notice it. 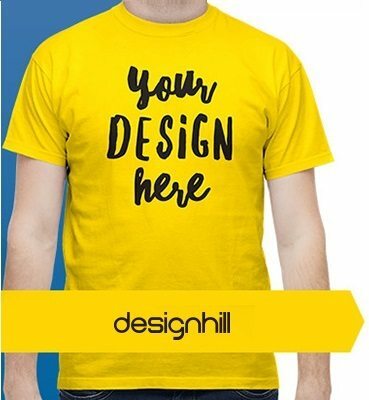 Do not worry if you do not have an inhouse designer, you can always take help of crowdsourcing sites like Designhill to get your branded merchandise like t-shirt design. Make sure that your t-shirt does not have too much of promotional material, else people would not feel comfortable to wear it outside.